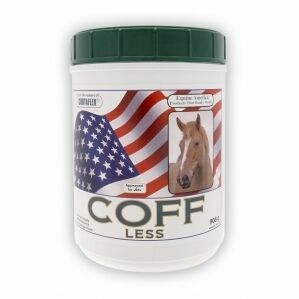 Founded in 1997, Equine America are one of the leading specialists of Equestrian supplements. 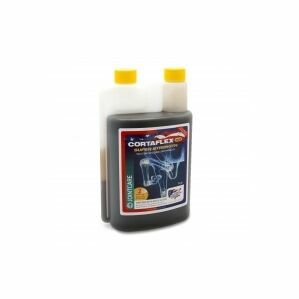 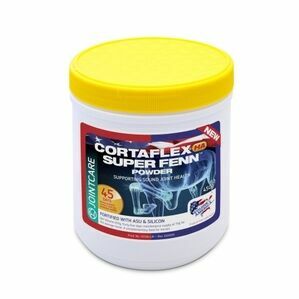 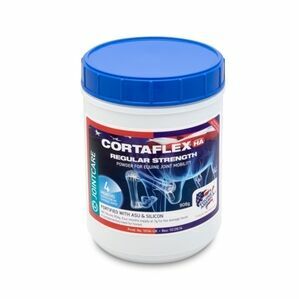 The development of their food supplements for horses includes Cortaflex, the number one product for joint supplementation and biotin for hooves. 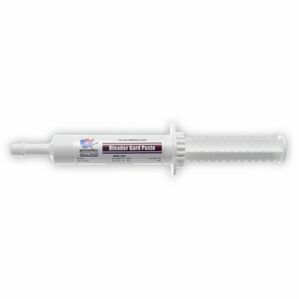 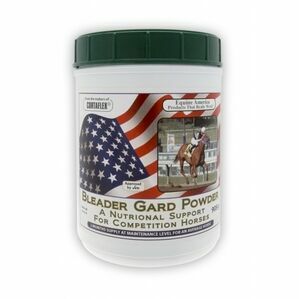 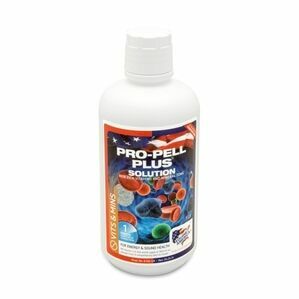 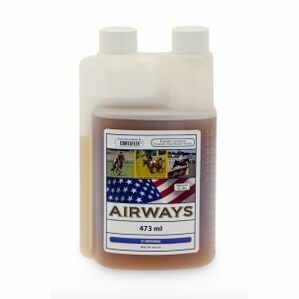 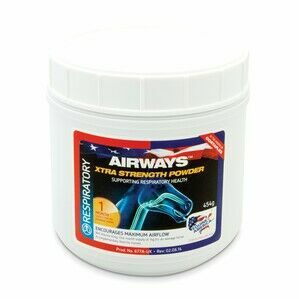 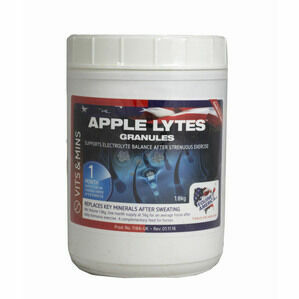 Highly effective products for horses at reasonable prices. 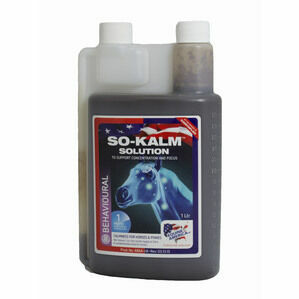 All products comply with the Food Standards Agency and UK Veterinary Medicines Directorate.